Rafael Lovato Jr will be getting his stab at the Bellator belt after all. The fight was initially to happen in January however former UFC fighter and current Bellator champion Gegard Mousasi had to pull out due to a back injury. 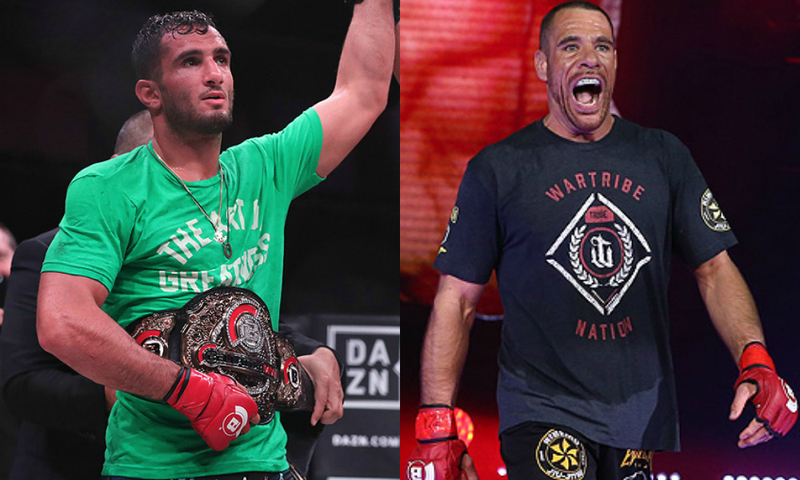 Bellator middleweight title fight between current champion Gegard Mousasi and Rafael Lovato Jr. has been rebooked for the promotion’s London card in June.